Right out of the box, the Galaxy S8 is tuned to the typical Samsung fashion. For example, the screen resolution is reduced and the navigation buttons are rearranged (compared to other Android devices). Fortunately, you can configure your new smartphone as you want, with just a few clicks. Here are 14 settings that you should change as soon as possible. Despite the fact that the key focus of the S8 lineup is the super-clear QHD display (2960x1440), Samsung sells the S8 and S8 Plus with a resolution reduced to FHD + (2220x1080). 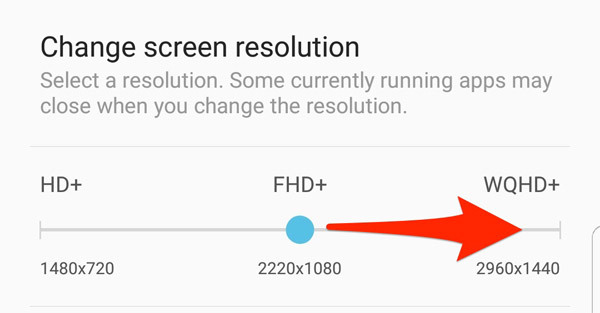 Change the resolution to QHD by selecting "Settings> Display> Screen Resolution". Move the slider to the right, click "Apply." Better to sleep at night ... maybe. With the official support of the night mode in Android Nougat, Samsung introduced a function that removes blue light from the display for a set time. Apparently, it helps you to sleep better by performing the magic on your brain. Or something like that. Enable the blue light filter (name Samsung for the function) in the menu "Settings> Display> Blue light filter". It's better to let the phone do the hard work, so I suggest using the "Enabled on schedule" and "Sunset to sunrise" so that the filter automatically turns on and off as you approach the time of sleep. Speaking of better sleep at night, "Do Not Disturb" is a mandatory parameter. Enable the Do Not Disturb feature to turn off notifications and calls in Settings> Sounds & Vibrations> Do Not Disturb. 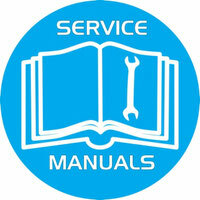 Set up scheduled downtime and add any exceptions. Refuse the scope of applications. 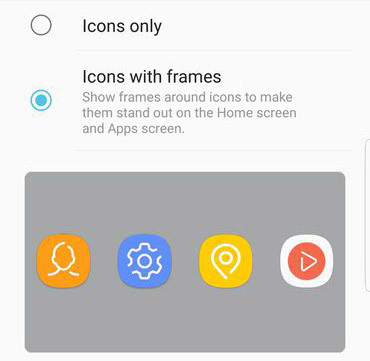 In an attempt to create a single style of application icons, Samsung began adding frames to icons. While some may appreciate this kind of, I suspect that many users would prefer that application icons remain single. Go to "Settings> Display> Icons" and select only icons. Customize "always on screen" to your liking. 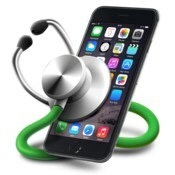 When your device is locked and does not work, the screen will remain in a low-power state. Time, date, music control buttons and application notifications remain on the screen. However, you can edit and change the appearance of the lock screen, or completely get rid of this function if you so desire. Go to "Settings"> "Lock screen and security> Always on Display." Here you can change the clock layout, add colors and background image, and set the schedule when you want the function to be turned off, for example, when you are sleeping. Add widgets to the lock screen. FaceWidgets is a strange name, it's understandable. What is unclear is what FaceWidgets are. These widgets are always shown on the display after double-clicking on the clock. You can scroll each FaceWidget to control the music playback, view the schedule and upcoming alarms. The last two widgets are disabled by default, but you can turn them on by selecting "Settings> Lock screen and security> Information and FaceWidgets> FaceWidgets". 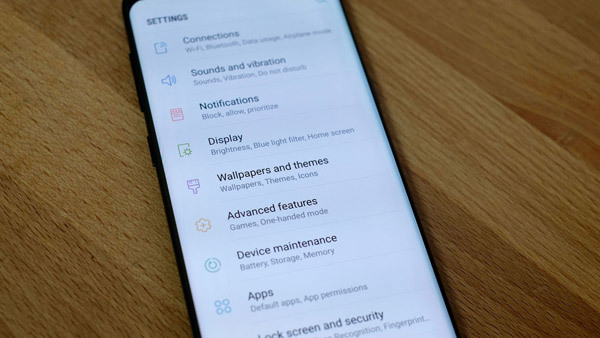 Due to the higher S8 display and the need for application developers to make some changes to use the entire screen, Samsung turned on the option to make the applications use either the entire display or stay in the standard size. Change the settings for each application in the "Settings> Display> Fullscreen Apps" menu. A list of all applications installed on your device will appear with a switch, to enable or disable the full screen for each of them. If you configure so that applications work in full-screen mode, keep in mind that some applications will not start if this option is enabled (Dark Sky is a typical instance of this problem of full-screen mode). Setting up access to Samsung Pay. If you are like me and find that launching Samsung Pay, taking the phone out of your pocket, you will be happy to hear that you can change when the label on your payment cards is active. Open Samsung Pay and press the menu button with three dots, and then select "Settings> Use your favorite cards." A hidden function that is likely to quickly become popular is the ability to turn the fingerprint sensor into a trackpad. 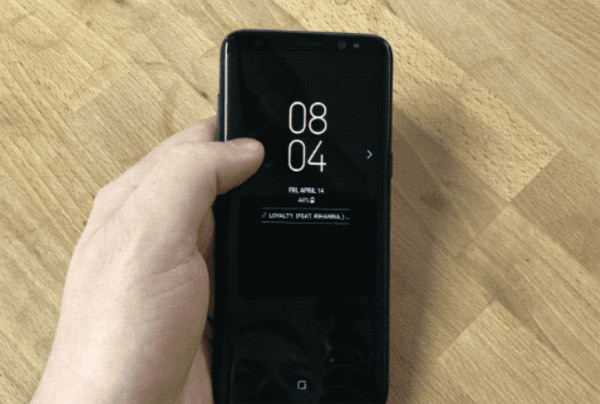 Swipe down on the touch screen will display the notification panel, and the svayp upwards launches Samsung Pay when you look at the main screen. To enable any gesture, go to "Settings> Additional Features> Fingerprint Sensor Gestures". For all Android Nougat devices, a long press on the button for the latest applications should launch multi-window mode. By default, this function is disabled in Samsung, but it takes a couple of seconds to turn on. Go to Settings> Advanced Features> Multi-Window. Another option that you will find in the settings of the multi-window is a pop-up window that allows you to place a floating application window on the screen of your S8. Using Smart Lock from Google, which unlocks the S8, when you are at home, it is convenient to refuse to scan your fingerprint or re-enter the PIN. 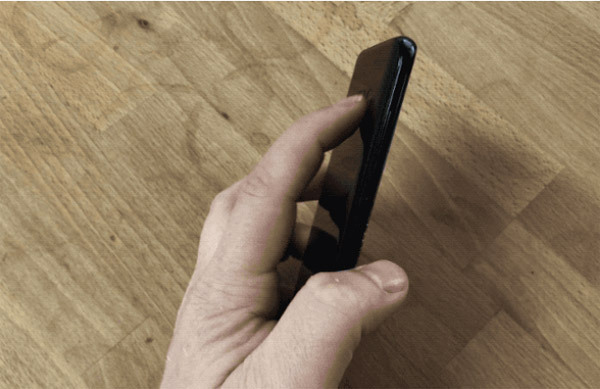 However, you still have an extra step - to wake the phone and slide your finger across the lock screen. With the pressure sensitive "Home" button, you can turn on the function that skips the lock screen after pressing the "Home" button. Go to "Settings> Display> Navigation bar." Enable unlock by clicking "Home." Samsung has always rearranged the buttons "back" and "latest applications" on its devices in comparison with what Google does on Nexus and Pixel phones, and also in almost all competing Android phone manufacturers. If you've always used a Samsung device, you will not feel the difference, and you can ignore this advice. Those who switch from another Android device, go to "Settings> Display> Navigation bar> Button layout"
Some Android devices are delivered without a tray with applications, so all application icons are placed on home screens, as in iPhone. Samsung now gives you the same option, although the default setting is to see the application tray. To cancel the application tray, press and hold on the main screen for a couple of seconds, then click "Settings> Home screen layout". Where is the "application" button? She's gone. Starting with S8, you need to drag your finger up or down the screen to see the application tray. Slide your finger up or down the screen to return your home screen. For those who do not like the new method, you can return the application button.Long press on the main screen, then click "Settings> Applications> Show application button"